The catechetical system of the Syro-Malabar Church is organized in four levels: Synodal, Eparchial, Forane / regional, and Parochial. All these communities were in the coastal region. Around the third century St. Thomas Christians began to move east as part of their agrarian activities to bring more forest under cultivation. This resulted in erection of several churches at inland parts. In the succeeding centuries migrating Persian Christians and some local Christians concentrated more of their activities on the coast, while native St. Thomas Christians penetrated more and more to the inland parts. 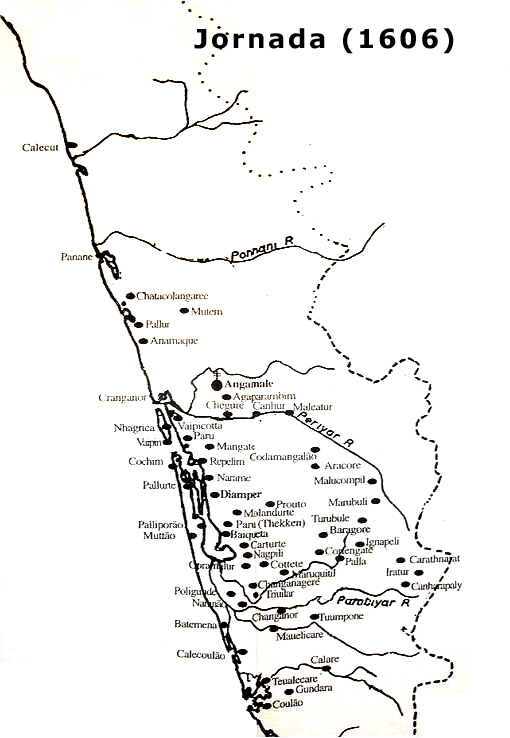 Until the last century, vast majority of Syro-Malabar Catholics lived in erstwhile Cochin and Travancore states, with Meenachil Taluk having the largest proportion. In 1578, there were about Sixty Churches for Saint Thomas Christians in Kerala. The number of Churches increased during the course of time, and by the year 1644 there were about 94 of them. 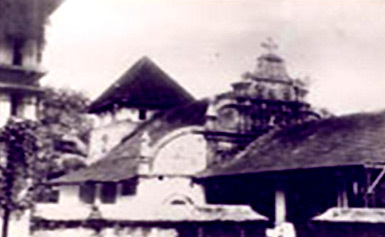 The Church buildings conformed to the Malabar style of architecture. The ancient Churches externally looked like non- Christian pagodas, the only distinction being the crosses that were put on the roofs and in front in the open air. The Churches also had flag staff. A flag hoisted on such a staff indicates that a feast is being celebrated in the church. The early buildings were built entirely of wood. (They would last 400 years!). Most of the old churches are beautifully decorated with the Virgin and Child, crosses on various floriated designs and angles, images of male and female beings, half man, half fish, holding a ship above their heads. There are also images which has no religious significance such as man shooting a tiger etc.